I shall be arranging a casual meet up for us all to discuss about Bitcoin, ourselves and Bitcoin Wales. It will be an informal event held at The Bank Statement in Wind Street. I hope you can all make it and look forward to seeing you all again. It will be held on the 26th July (Sunday) at 2PM. 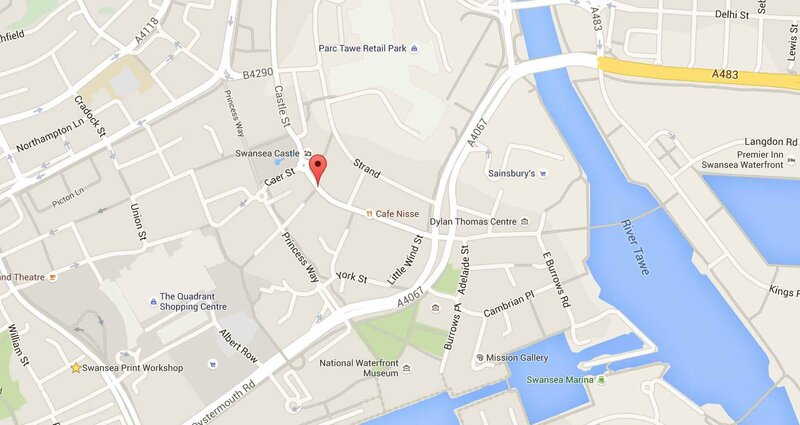 We will meet at The Bank Statement, Wind Street, Swansea. Karl Baker liked this on Facebook. James Morgan liked this on Facebook.